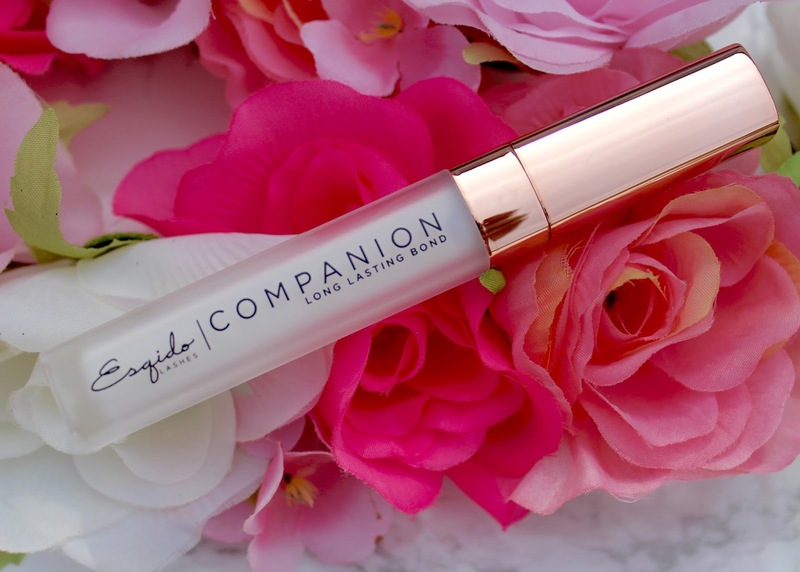 Companion is a latex-free glue that dries clear, and it's formulated to be gentle on the ESQIDO mink lashes. 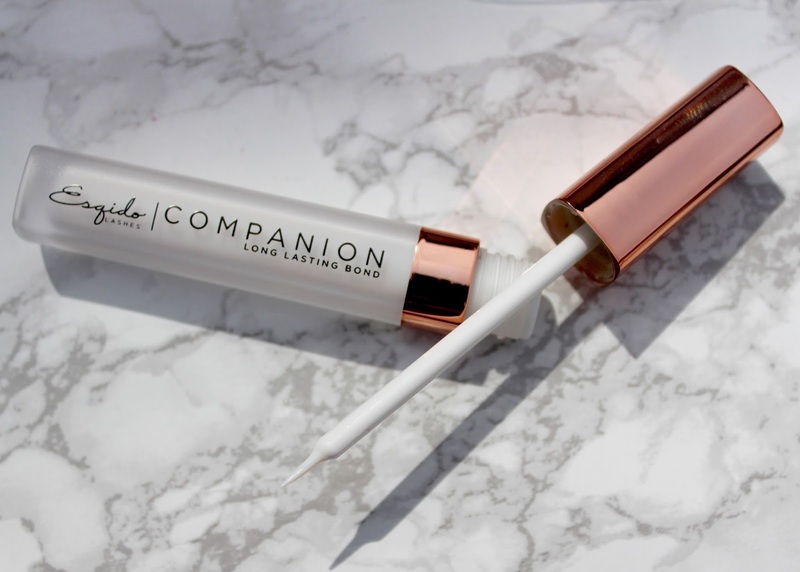 The lash glue comes in lipgloss style packaging, and the applicator is a fine brush, which makes it so much easier to apply the right amount of glue just where you want it. It's so much better than those fiddly little vials that come with most lashes. The glue is white on application, but dries clear. I found that I was using a lot less glue because the applicator gave me more precision, which meant I was getting it just on the lash band. When applying the lashes I didn't get any of the glue all over my lid or the lashes as I normally might, as I'd not applied too much. Despite the glue having a gentle formula, it still held my lashes in place all day. 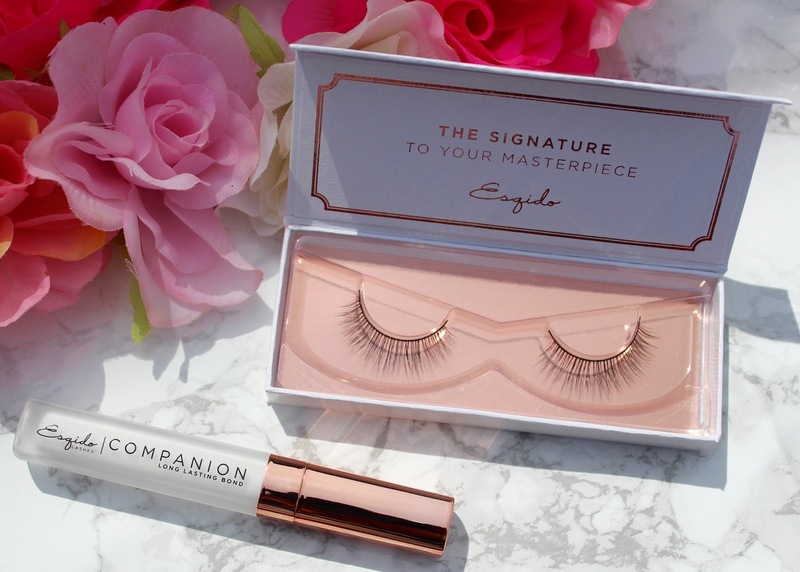 Applying ESQIDO lashes with the companion glue was so much easier for me, and I managed to get a right first time application on both eyes! 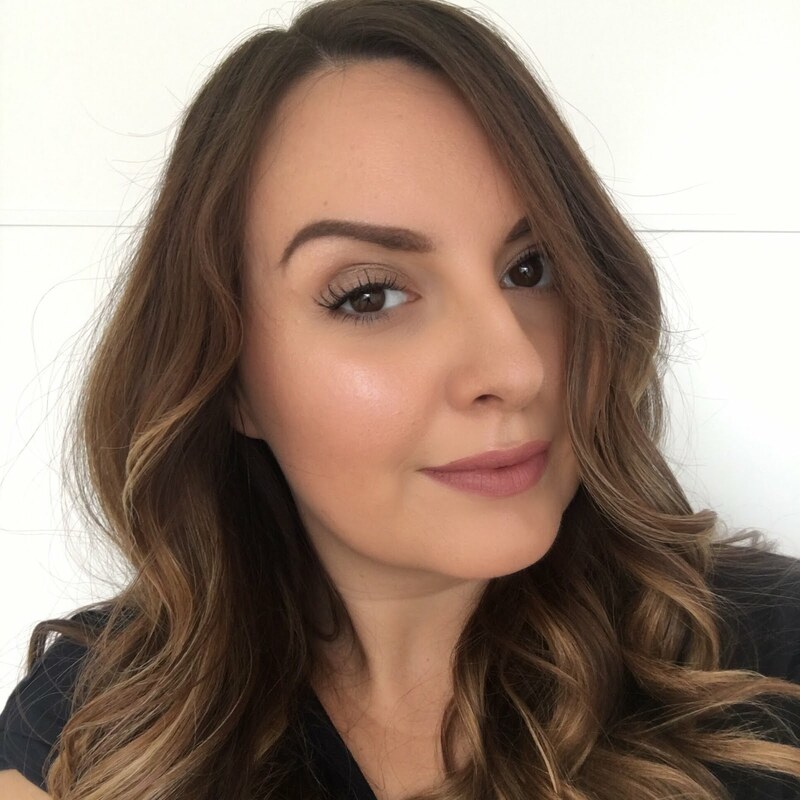 This time I was using the little black lash mink lashes, which are a slightly more subtle style than I've tried before, and great for daytime. I trimmed the lashes as I do find them quite long on me, and that also makes them much easier to apply, especially at the inner corner. 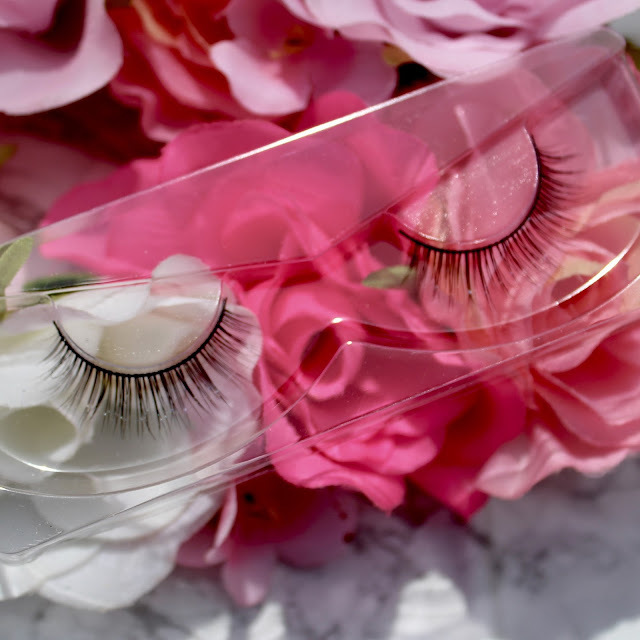 When you remove these lashes the glue peels off really easily, and you just need to hold the lashes carefully by the band while you do that, so that you don't pull out any of the lashes accidentally. I'm really pleased with the glue formulation, and I think it's going to get me a lot more wear out of these lovely lashes. 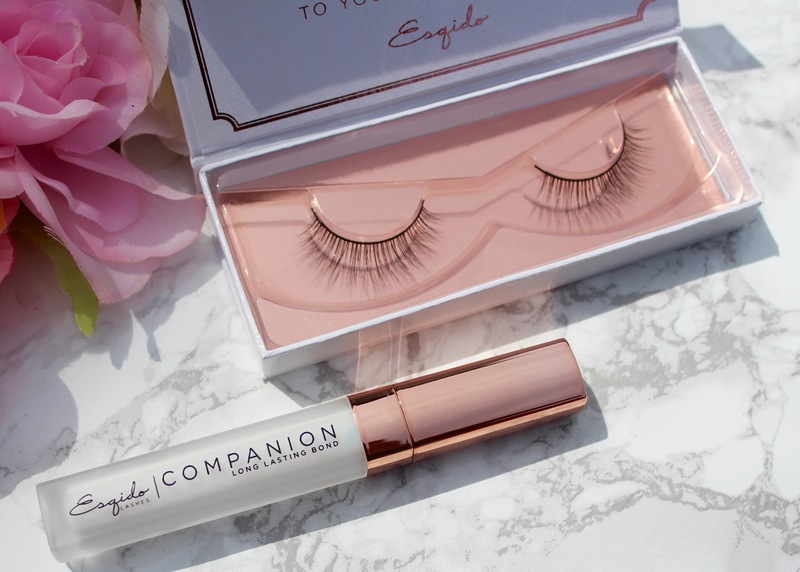 ESQIDO lashes and Companion glue are available at ESQIDO.com - the prices are shown in US Dollars, but they'll be shipped to you directly from their UK distribution centre, so no need to worry about customs charges. The Little black lashes style I tried cost $30 / £19.25 and the Companion lash glue is just $10 / £6.40.